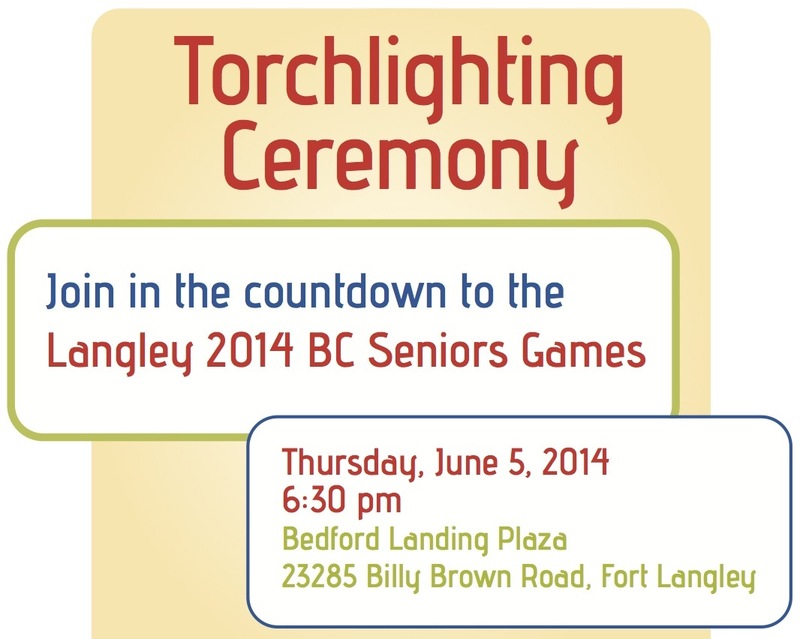 The torch for the 2014 Seniors Games will be officially ignited in Fort Langley this week at the Bedford Channel community plaza on the Fort to Fort Trail. The community is invited to witness the ceremony at the waterfront near Kwantlen Nation’s Lelem Cafe on Thursday June 5, 2014 at 6:30 pm. 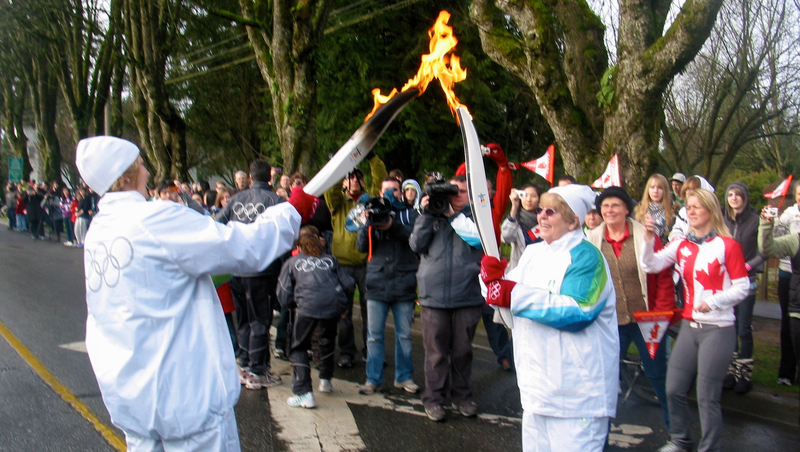 See you in Fort Langley on June 5, 2014 to rekindle the Olympic spirit from 2010. This entry was posted in Community Volunteers Make a Difference, Fort Langley Village News, Olympic Spirit - Keep the Pride ALIVE!, The Art of Sports, Trail Notes. Bookmark the permalink.